JUST LISTED! 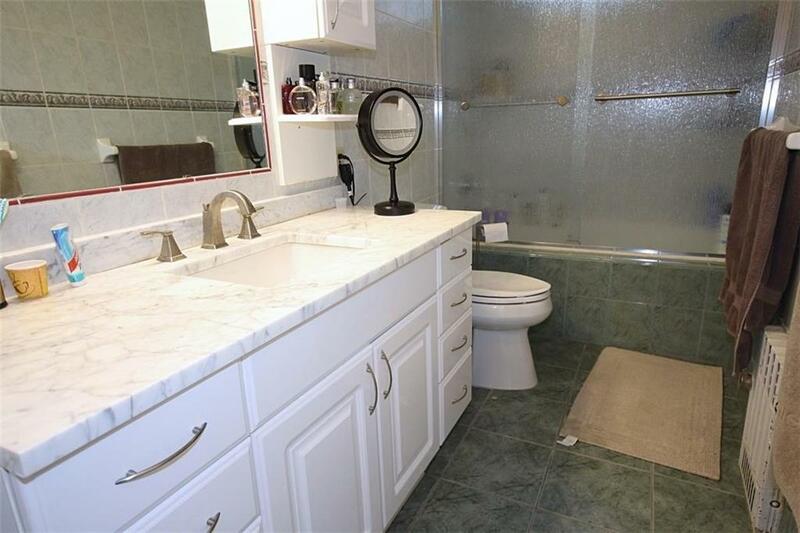 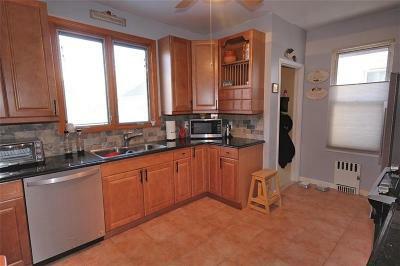 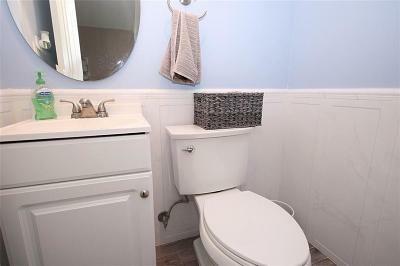 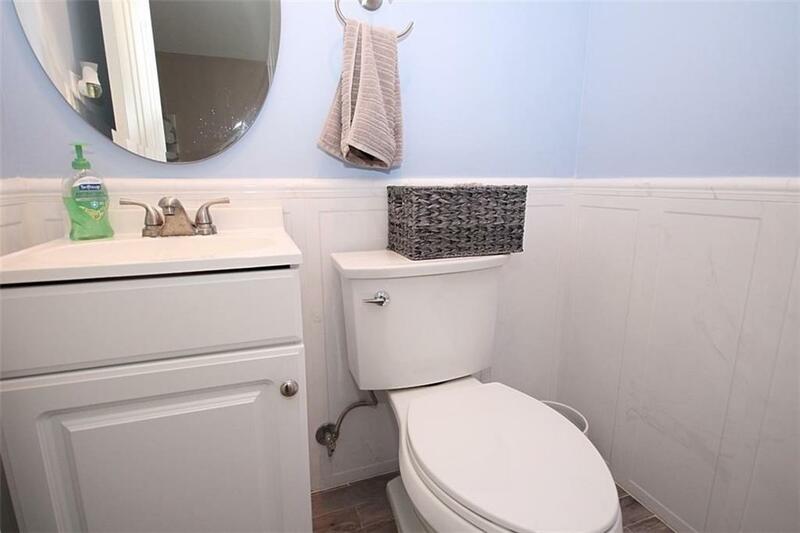 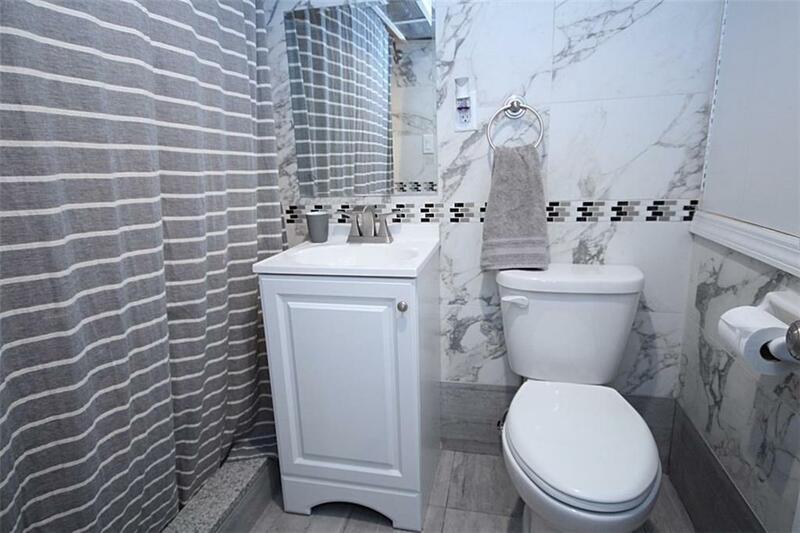 Semi detached 3 bedroom duplex with 2.5 baths - a bath on EVERY floor! 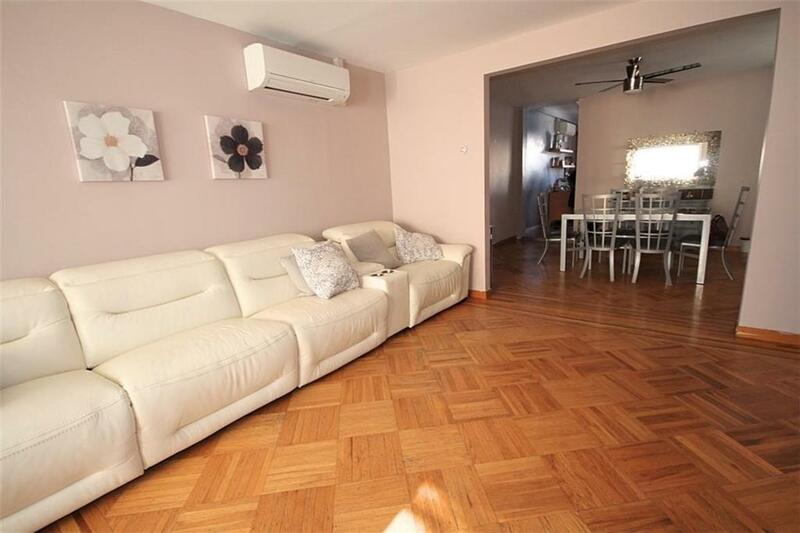 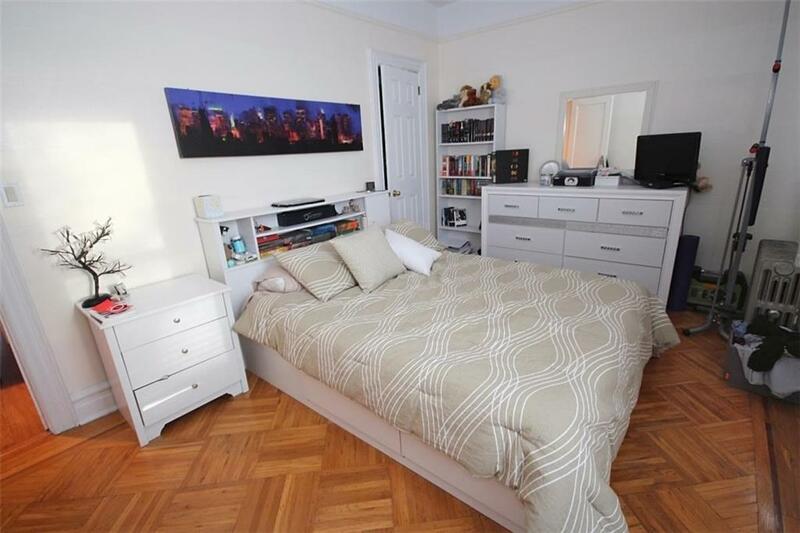 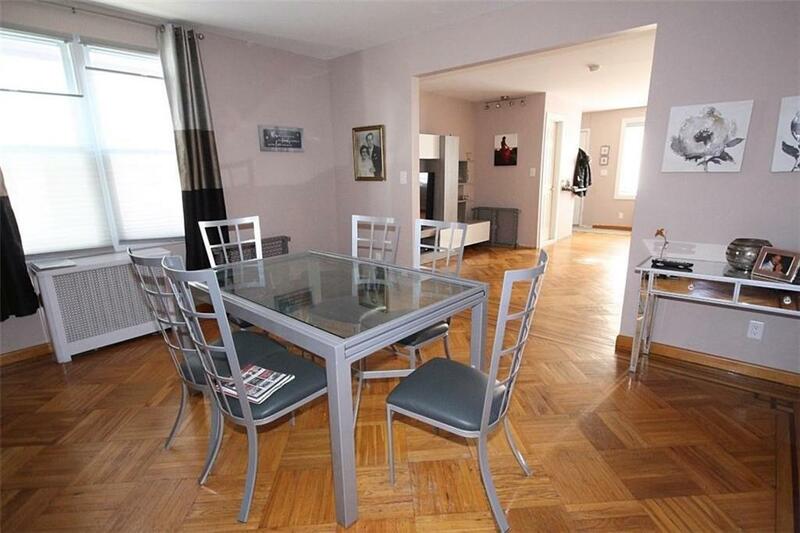 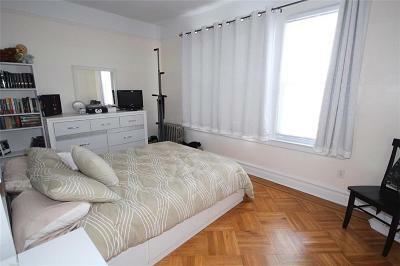 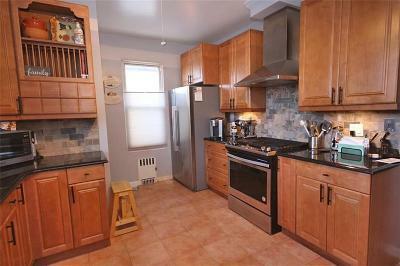 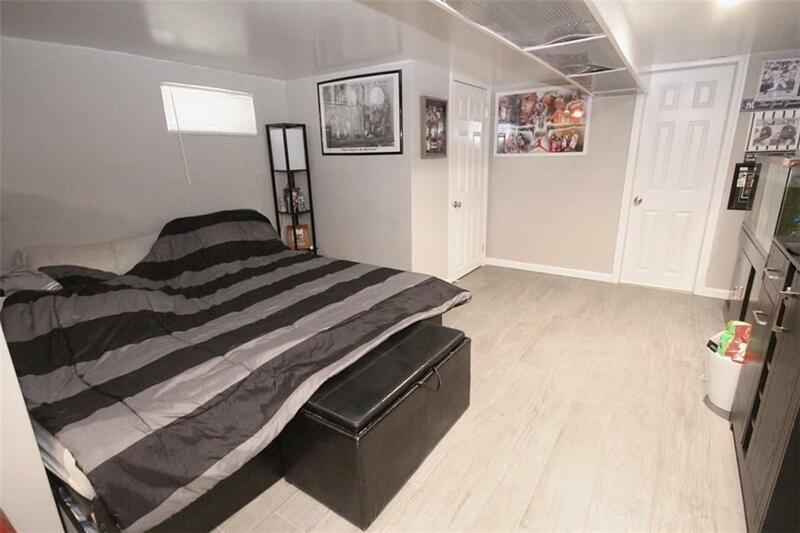 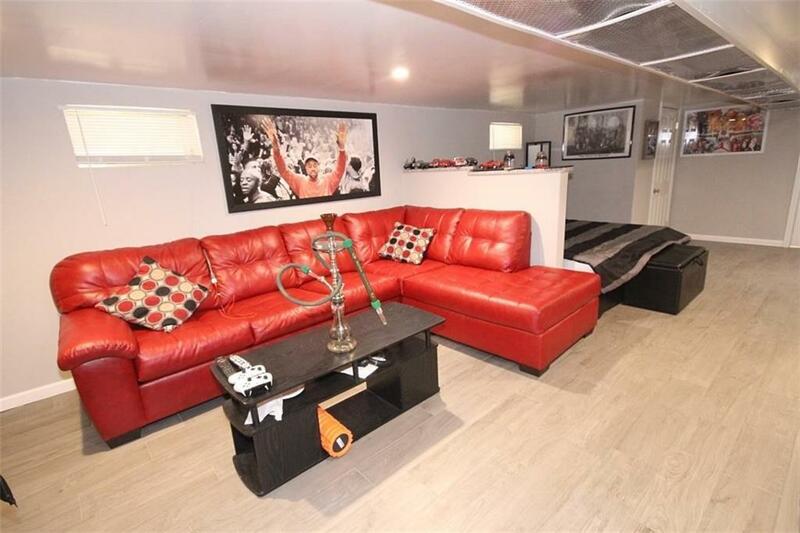 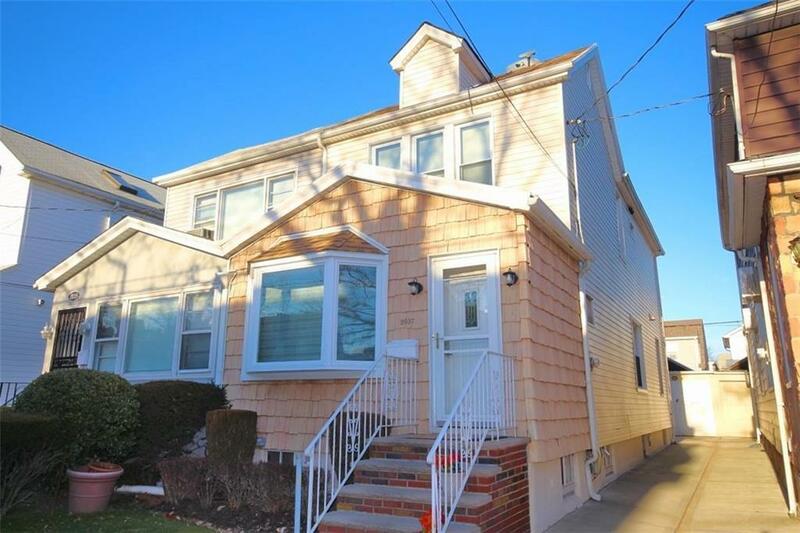 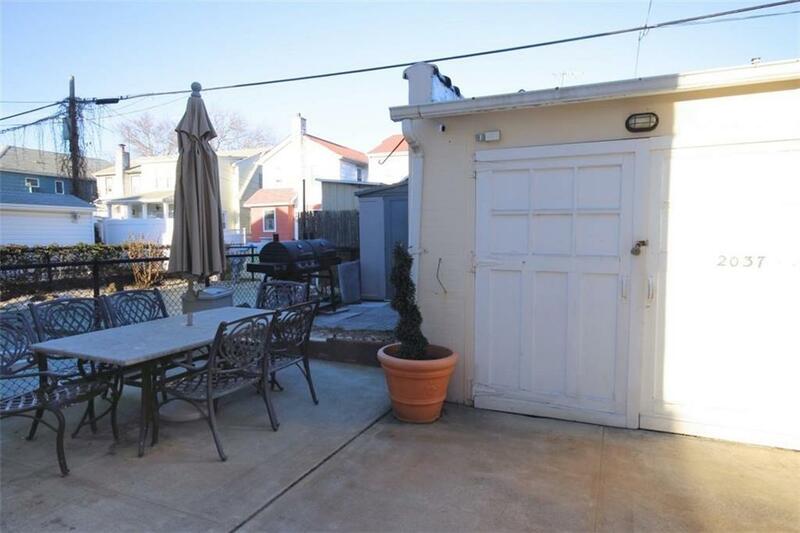 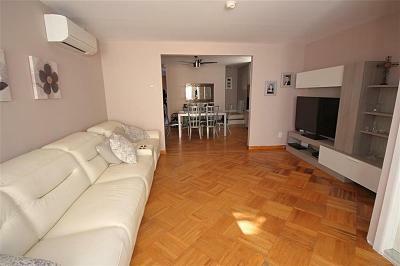 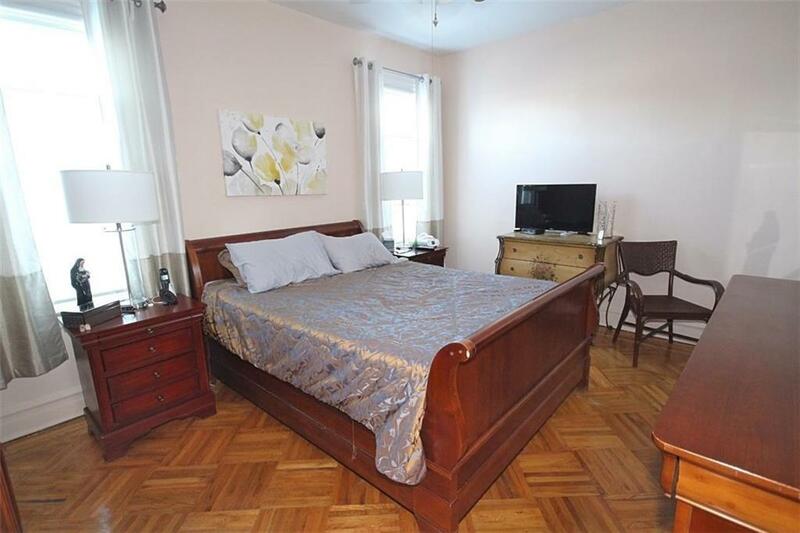 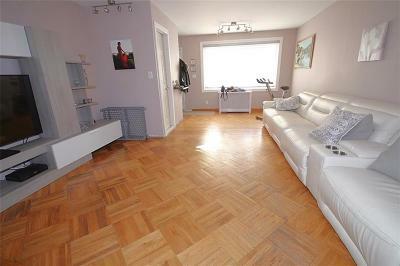 Nice sized living room, updated kitchen & more in great location in Marine Park!